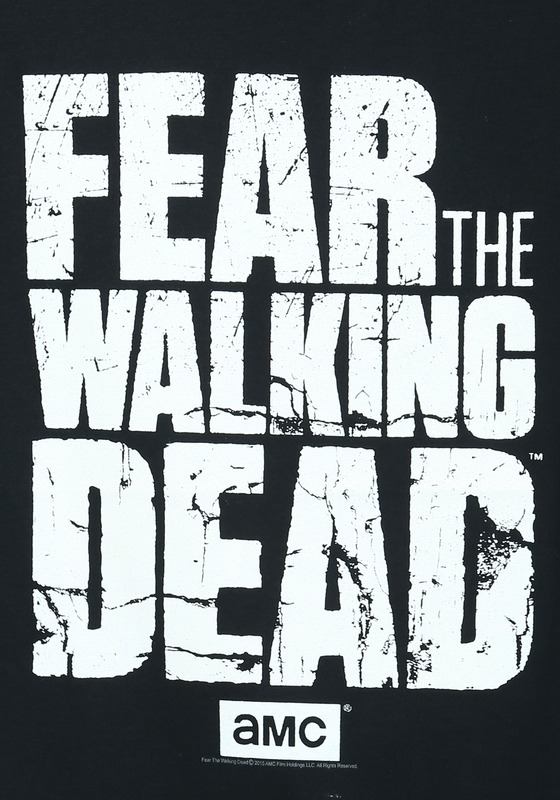 Are you ready for a new saga in The Walking Dead universe? Are you already hooked? 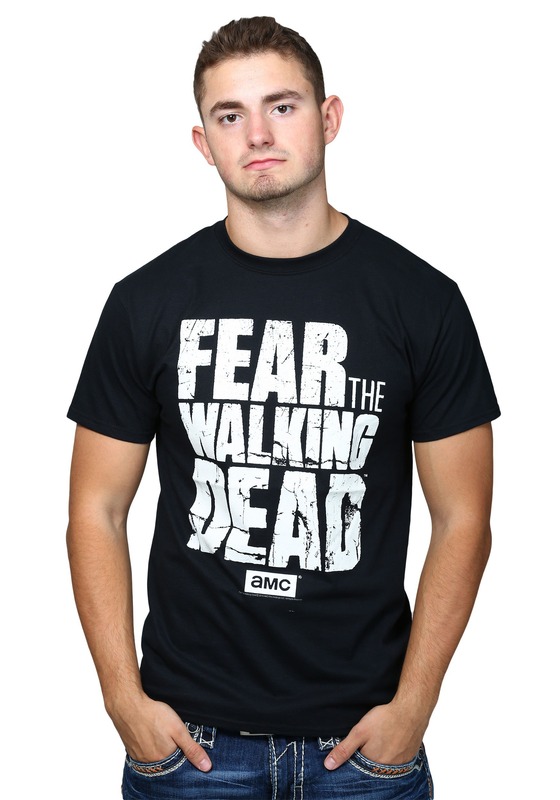 This shirt is the perfect way to show that you're all about that Walker action! Featuring a full sized series logo, it will be a cool way to show off what you're watching on Sunday nights!